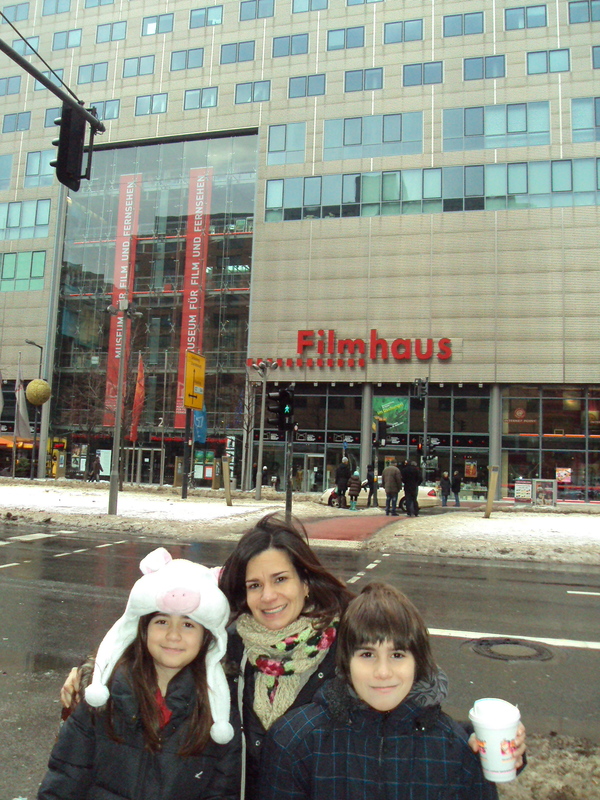 Visiting Berlin, stop by the Filmhaus, the Potsdamer Platz. It is a small museum, but very rich in the history of German cinema. A must for fans of the great Marlene Dietrich and Fritz Lang and his classic "Metropolis." Hello, very high level professional blog! thank you for sharing. Because of good writing, and I Learned a lot, and I am glad to see such a beautiful thing. Sorry for my bad Português. ? My travel blog Top Travel Destinations . There May Be a noticeably to learn about this bundle. I assume you made sure nice points in features also.